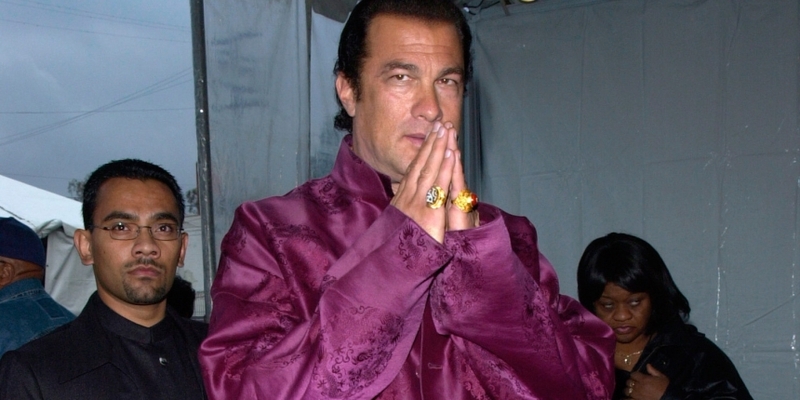 The Securities Division of the Tennessee Department of Commerce and Insurance (TDCI) is warning residents about the Steven Seagal-backed “Bitcoiin” project. Citing New Jersey’s cease-and-desist order against the startup, the Tennessee report states that Bitcoiin was offering securities in the state, but had not registered with the TDCI Securities Division. Similarly, no groups affiliated with the project had registered with the department. Bitcoiin, a “second-generation bitcoin” project based on the ethereum blockchain, aims to help investors raise funds through a staking and depository process, but perhaps its most notable trait is the affiliate reward program for those who refer others to the project. New Jersey also noted that Bitcoiin did not disclose payment information about its developers, leadership, employees or its brand ambassador, Seagal. The order, which was filed earlier this month, was an effort to protect cryptocurrency investors in the state from what could be a fraudulent securities sale, as previously reported. The TDCI warning included a reminder that Tennessee residents should be “cautious when investing in cryptocurrencies,” given that they “are not backed by tangible assets,” and are similarly not insured or regulated. TDCI assistant commissioner Frank Borger-Gilligan said investing in such projects can be risky.